Experts from Atlantic Council's Digital Forensic Research Lab will work closely with Facebook's security, policy and product teams to get real-time insights and updates on emerging threats and disinformation campaigns from around the world. 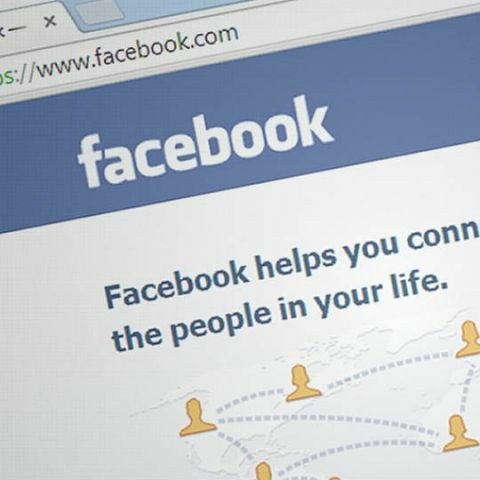 In a bid to prevent its platform from being abused during elections, Facebook on Thursday announced a partnership with Washington-based Atlantic Council's Digital Forensic Research Lab that will independently monitor disinformation and other vulnerabilities in elections globally, including in India. Experts from the research lab will work closely with Facebook's security, policy and product teams to get real-time insights and updates on emerging threats and disinformation campaigns from around the world. "This will help increase the number of 'eyes and ears' we have working to spot potential abuse on our service - enabling us to more effectively identify gaps in our systems, pre-empt obstacles, and ensure that Facebook plays a positive role during elections all around the world," Katie Harbath, Global Politics and Government Outreach Director at Facebook, said in a blog post. According to Facebook CEO Mark Zuckerberg, it is important to make sure no one interferes in any more elections, including in India. "Our goals are to understand Facebook's impact on upcoming elections-like Brazil, India, Mexico and the US midterms-and to inform our future product and policy decisions," he said while testifying before the US Congress in April. "The most important thing I care about right now is making sure no one interferes in the various 2018 elections around the world," he told a panel of 44 Senators. Facebook is doubling the number of people who work on safety and security and using technology like Artificial Intelligence (AI) to more effectively block fake accounts during elections Facebook will also use the Atlantic Council's Digital Research Unit Monitoring Missions during elections and other sensitive moments. "This will allow us to focus on a particular geographic area - monitoring for misinformation and foreign interference and also working to help educate citizens as well as civil society," Harbath said. The Atlantic Council and Facebook's partnership will promote and supplement @DFRLab's existing #ElectionWatch efforts and allow for greater capacity building with journalists and civil society to incorporate similar methods into their own work. "Through the innovative work of the Digital Forensic Research Lab, we are building a digital solidarity movement, a community driven by a shared commitment to protect democracy and advance truth across the globe," noted Fred Kempe, Atlantic Council President and CEO.